Read these Carb Blocker reviews to find out which are the best diet pills that block carbs and reduce calories. 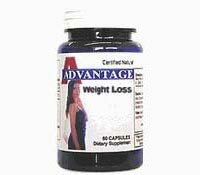 Based on the ingredients in Advantage Weight Loss, this diet pill appears to be a below average carb blocker compared with other carb blocking diet pills on the market. 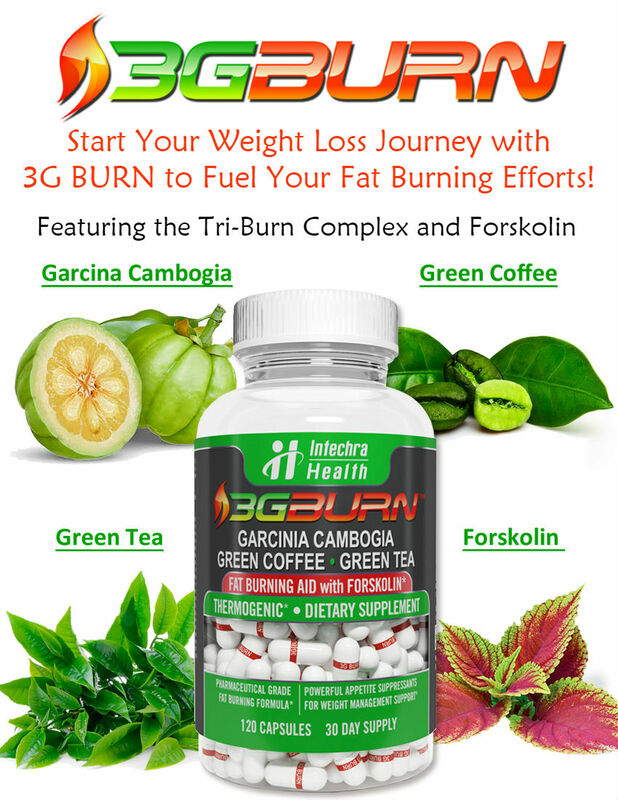 The big question is will CarbSpa help you lose weight and the short answer is, likely not. CarbSpa has almost the exact same formulation of another rather poor quality carb blocker called C Block. 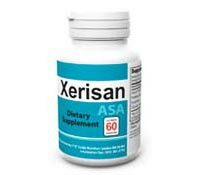 Xerisan ASA is a carb blocker that contains the main ingredients Synephrine, Phaseolus Vulgaris, Picolinate and Pyrovate. 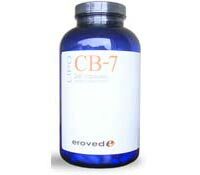 Eroved CB-7 contains Phase 2 White Kidney Bean Extract, which is a commonly used carb blocker, along with the dietary fiber glucomannan. Dietrine Carb Blocker diet pill that claims it can block up to 1125 calories from fat and carbohydrate foods you eat daily.